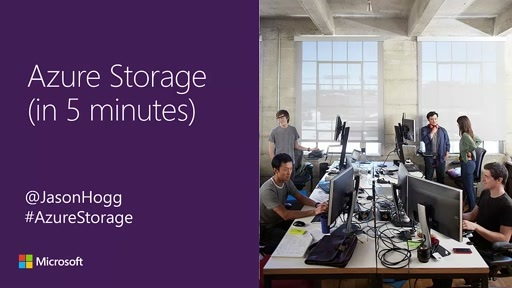 Azure blob storage is a service for storing large amounts of data in the cloud, such as documents, images, or media files. 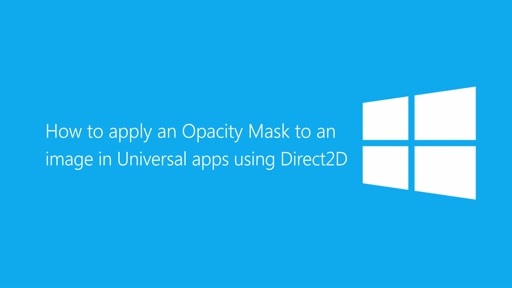 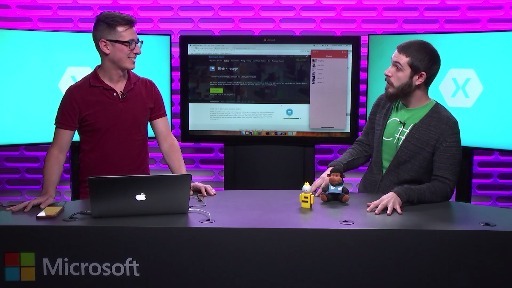 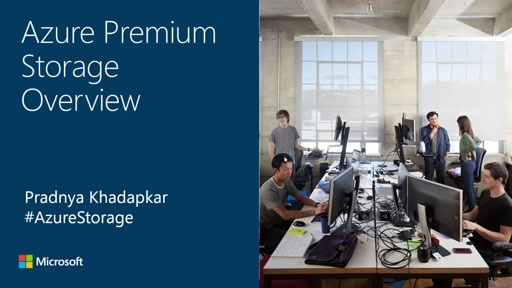 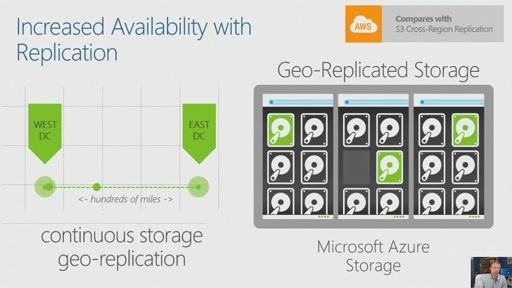 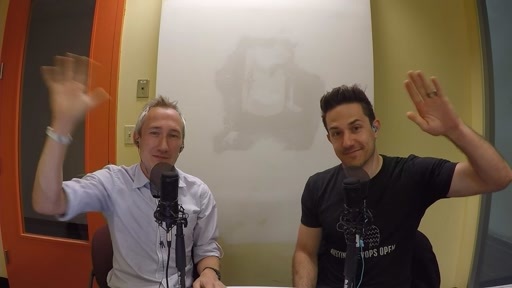 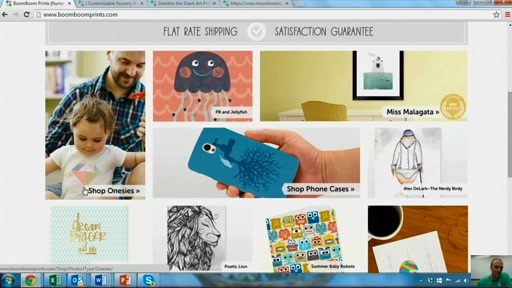 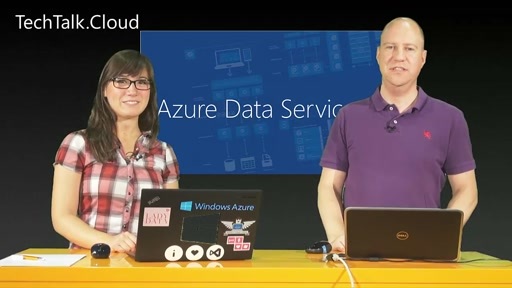 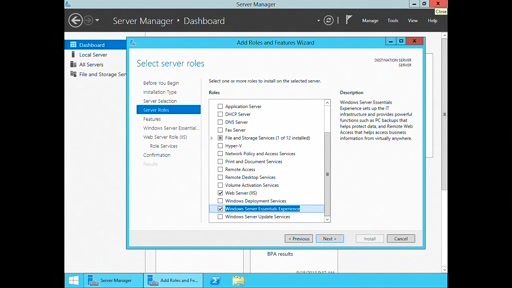 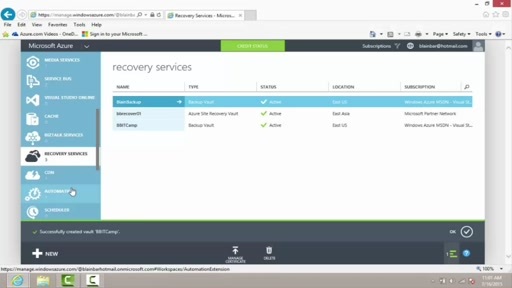 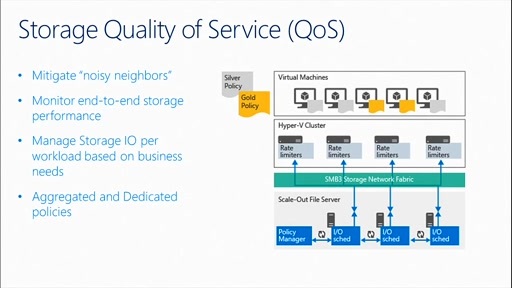 This video shows you how to download or upload multiple files from or to Azure blob storage. Is there a way to read bulk data from SQL DB and upload it to Azure Blob such that each row is a blob.